Huntsham Court is a spectacular exclusive use private Devon wedding venue close to the Somerset border with oodles of period charm and relaxed grandeur. 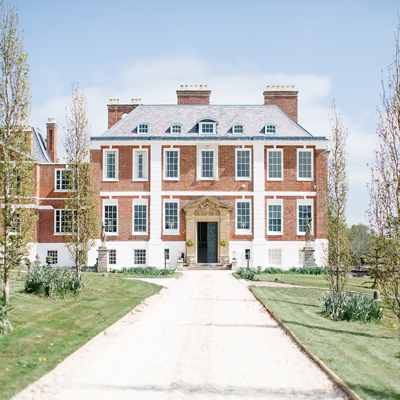 Nestled in rolling countryside and set within 5 acres of wonderful gardens, the sun sweeps around the house all day – it’s picture perfect folks! Just 15 mins form Tiverton Parkway station (2hrs to London) and junction 27 of M5. Roger St. Pierre, Belfast Telegraph. Huntsham Court is a real living exclusive use Country House with an amazing blend of period style and relaxed grandeur with flashes of contemporary style. There is an eclectic mix of art within each uniquely furnished room – think comfy sofas, wonderful silks and real character. 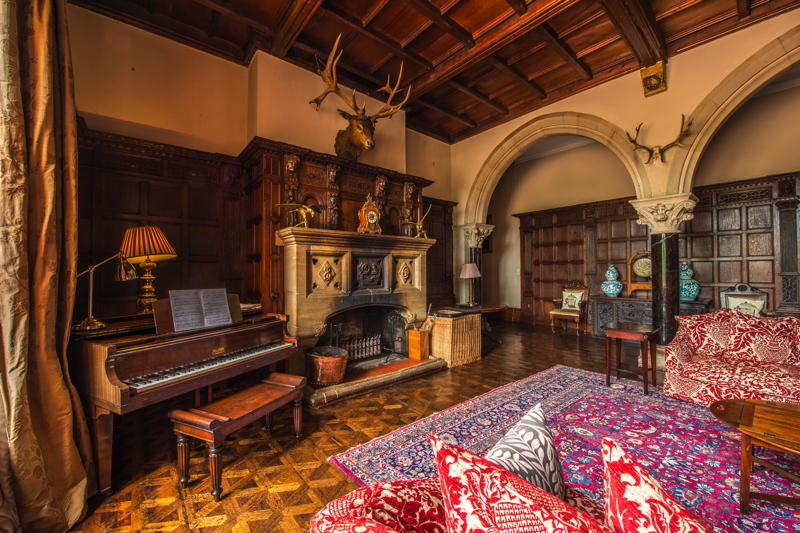 Gorgeous to look at but designed for partying in and letting your hair down – Huntsham Court is a home from home for guests to host the perfect house party. Whether you want a magical day or a weekend full of friends and family getting to know each other you can create memories that you will treasure for a lifetime without compromise. The whole house is exclusively yours for your entire stay under their guiding principle of ‘your stay, your way’. At Huntsham Court, almost everyone can sleep under the one massive roof in vast bedroom suites so you have a real house party for the whole stay with the wedding as a focal point and all the fun of having morning coffee together in your PJs, secret midnight stacks as well as the big formal moments. From the panelled The Great Hall to the Old Dovecote in the garden, you’ll be sure to find the perfect spot for your vows. If you would prefer a church wedding or blessing this can be arranged either at the picturesque All Saints Church on the driveway (the church even has brilliant bell ringers!) or otherwise there are many other local churches of all denominations locally from cute village churches to grand marble clad ones. This venue is all about flexibility and freedom with transparent pricing and no hidden charges. The team like unique guests looking for a unique stay. Self catered to full-staffed silver service – you really can create a stay to suit you, whatever you want! They also have a wonderful network to assist with any wedding planning, ranging form suppliers who drive a vintage cocktail caravan or Fish and chip van to the front door, through to 5 star silver service and Michelin star chefs. Winners of the Hudson Heritage Award in 2014 and firm faves with Condé Nast Brides Magazine 2015, this venue really is quite special.